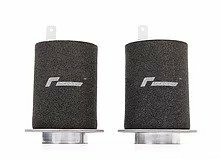 R8 V10 HI-FLOW INTAKE FILTERS. Set your V10 free to breathe better and operate more efficiently. Looking for a simple, warranty-friendly upgrade for your R8? 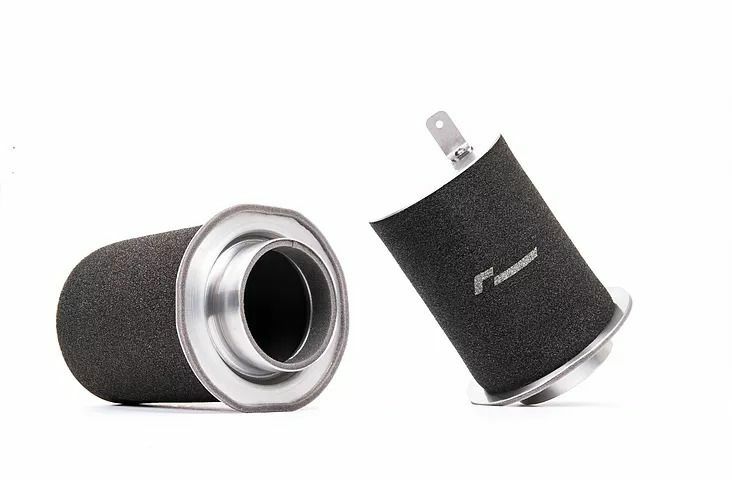 Our pair of RacingLine High-Flow Intake Filters for the Audi R8 V10 5.2 replace the restrictive factory paper filters with improved, high flow and reusable lifetime triple-layer Trifoam® filters. 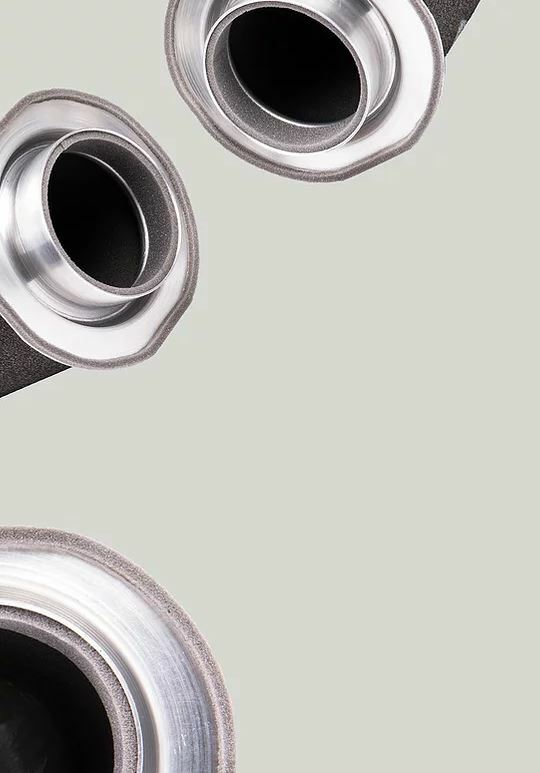 Designed to fit inside the standard R8 V10 air boxes for improved airflow and performance. 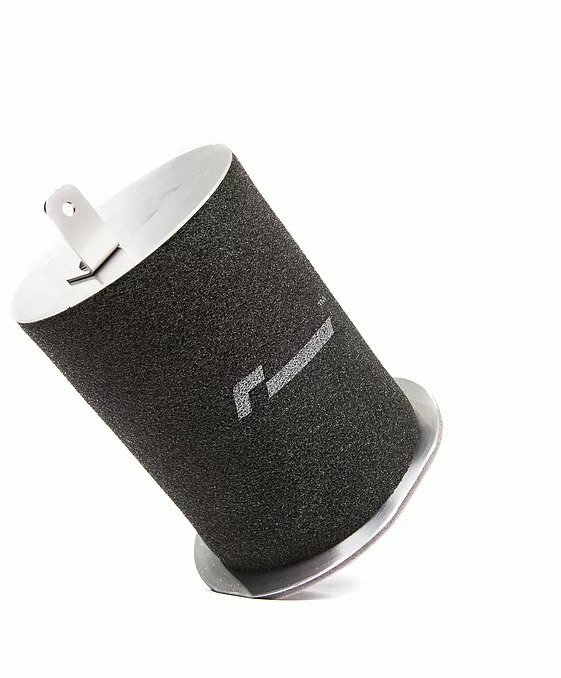 Put simply, it’s the best Hi-Flow Intake Filter you can buy for your R8. Allow your engine to breathe better and operate more efficiently – improve the 5.2 engine’s airflow, and power gains will follow. 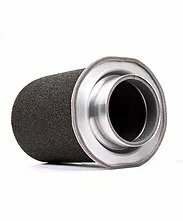 By removing the inevitable restrictions that the standard paper filters give, the RacingLine Hi-Flow Intake Filters allow a worthwhile increase in airflow through to the V10. Each filter construction is hand-made in the UK for the reassurance of high quality together with exceptional dust-loading properties. The result? More mid-range power, faster acceleration and even improved economy, without wrecking your warranty. 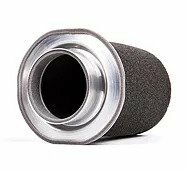 Stainless steel open mesh supports the foam to provide an airtight seal inside the standard airbox. The higher flow of clean air gives much more consistent and efficient power delivery. 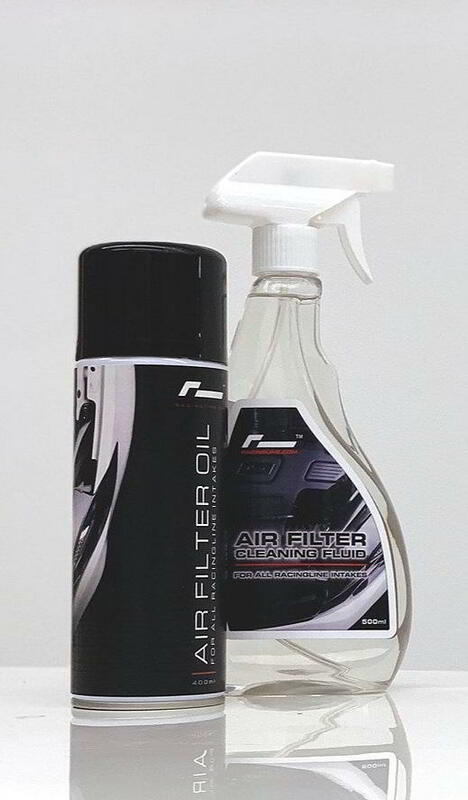 Developed and proven on our own R8 GT Endurance racing car.